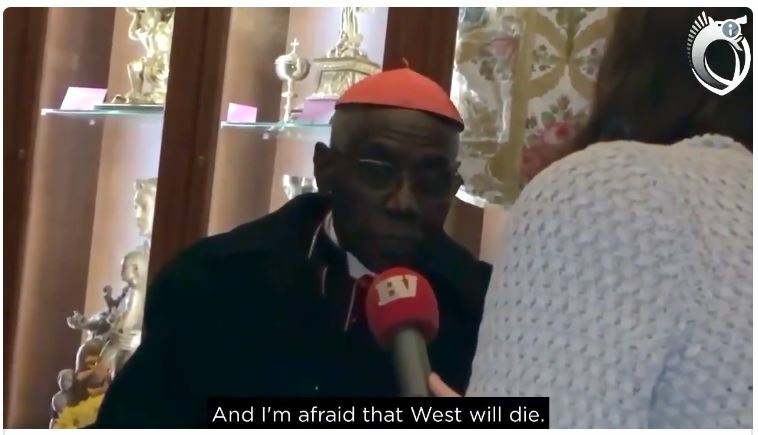 Guinean Cardinal predicts West will disappear if continued to be invaded by foreigners…… – The Tundra Tabloids……. Is Vatican Cardinal Sarah a racist, bigoted, “Islamophobe”? Previous Post Previous Post Adrew Bostom: Removing Jew-Hatred From the Mosque; A Vatican II Paradigm For Islam……? Next Post Next Post NYTimes slammed for its biased Israel coverage…….